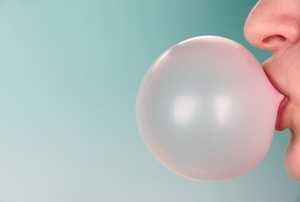 Before resorting to a harsh chemical cleaning, try these more natural methods first. 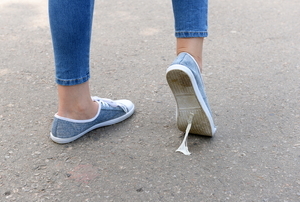 Nothing is more annoying than getting a wad of gum stuck to your shoe, but it doesn't have to be a pain to get off. 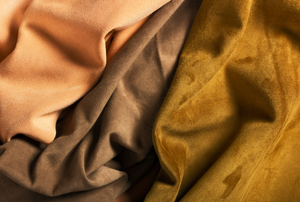 Removing grease stains from suede can be a fairly simple undertaking. Stains are going to happen. Here's what to do about them. 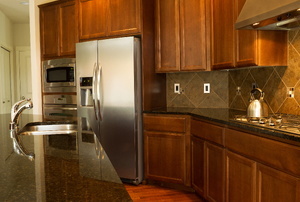 Clean kitchen cabinets add to the beauty of the kitchen. 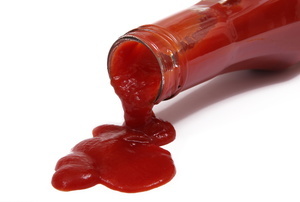 Banish ketchup stains with these tips. 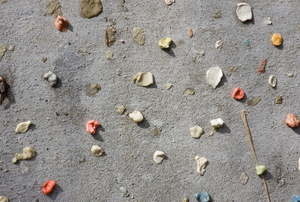 Take care of gum on your concrete paths and driveway quickly and effectively in just a few steps. 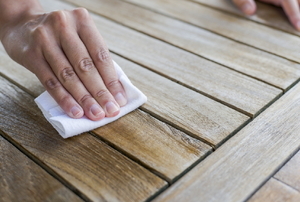 Don't let someone else's bad habit damage your wood floors for good. 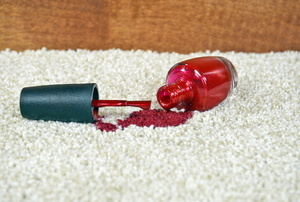 Never fear grease hitting your hardwood floors again. Everything needed to remove stains can luckily be found in your kitchen.